We unveiled the new slicer machine (FAM Centris) and new shifters in partnership with Russell-Finex. Our partner Cox & Plant was present showing the most advanced conveying solutions for the industry, like the vibratory/spiral elevators and electromagnetic conveyors. We were pleased to show our new almond milk equipment, running live demos during the exhibition. 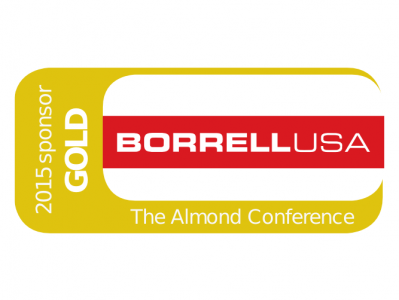 We're proud of continuing our support and commitment to the almond industry in California. More exciting news and new equipment are coming in 2016. For all almonds, for all needs. Thanks a lot for visting us!